These Chocolate Chip Granola Bar Cookies are a perfectly delicious, easy, and fun recipe for your holiday cookie exchange. Or even a virtual holiday cookie exchange—like today's edition of #FreakyFriday! It's a big secret who is assigned to which blog...Until now! I am thrilled to announce that I got A Dish of Daily Life because it's a blog I follow and adore. Michelle's food is always gorgeous and delicious and, most often, pretty healthy. Her recipes are creative but accessible for home cooks. Now, despite all of Michelle's healthy dishes, our assignment for this Freaky Friday was dessert: cookies or candies that would be at home on a holiday dessert tray. I actually let my husband choose which of her recipes I should make. I was pretty sure he was going to pick her Chocolate Hazelnut Butter Cookies because he's a Nutella freak. But he actually chose these Chocolate Chip Granola Bar Cookies. Guess what? They were wonderful! The balance of chocolate and the spiced oats of the granola was unique and very yummy. My husband and son both really enjoyed them. My son called them "cake cookies' because of their cake-like texture; I liked that they were just lightly sweet and had a delicate, buttery crumble to them. Preheat oven to 375 degrees. Mix together flour, baking soda, and salt. Separately, mix together butter, sugars, vanilla and egg. Add the flour mixture slowly; I used a hand mixer. Blend in granola and chocolate chips. Press into square baking pan. Bake at 375 degrees for approximately 14 minutes. Let cool before cutting. Wouldn't you like to see these sweet treats on your holiday cookie platter? I know, the granola is such a cool twist! You chose the perfect bar to make. And I agree bars are so much easier! I like easy when it comes to baking. Those look delicious and so yummy! 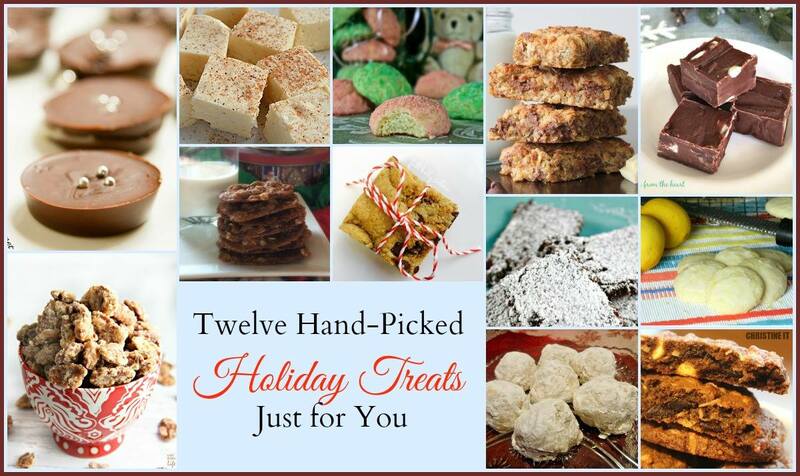 What a yummy cookie/bar holiday round up. I love these, and can't wait to try them. I need to start baking! I would never have thought to add granola to a bar recipe, what a great addition! My baking list is filling up quick after checking out such awesome recipes! Wow! These are going on the list to bake this weekend. i will surely try this. innovative. That granola flavor sounds like the perfect addition to this recipe. Delicious! These bars sound really delicious! 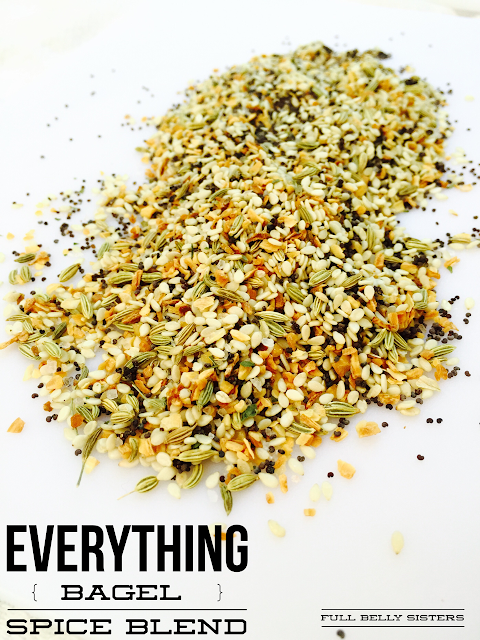 I love the idea of using a granola rather than just plain oats.